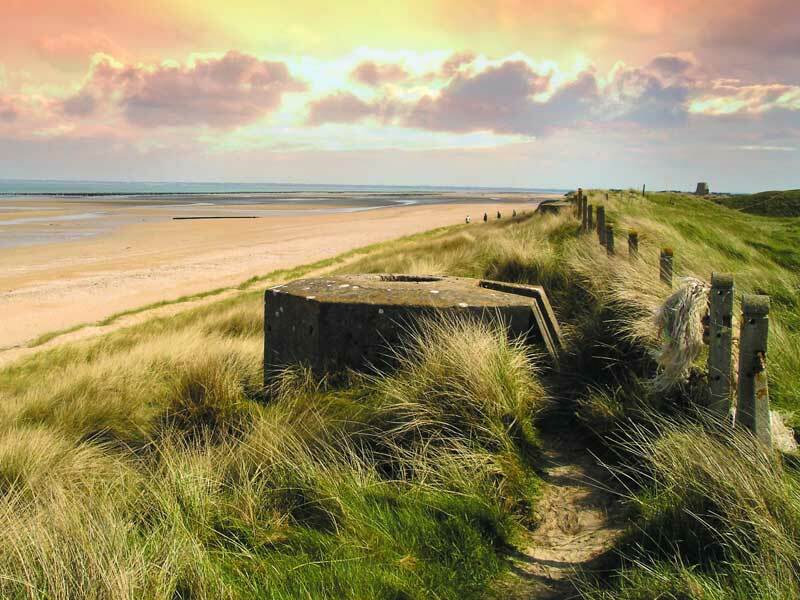 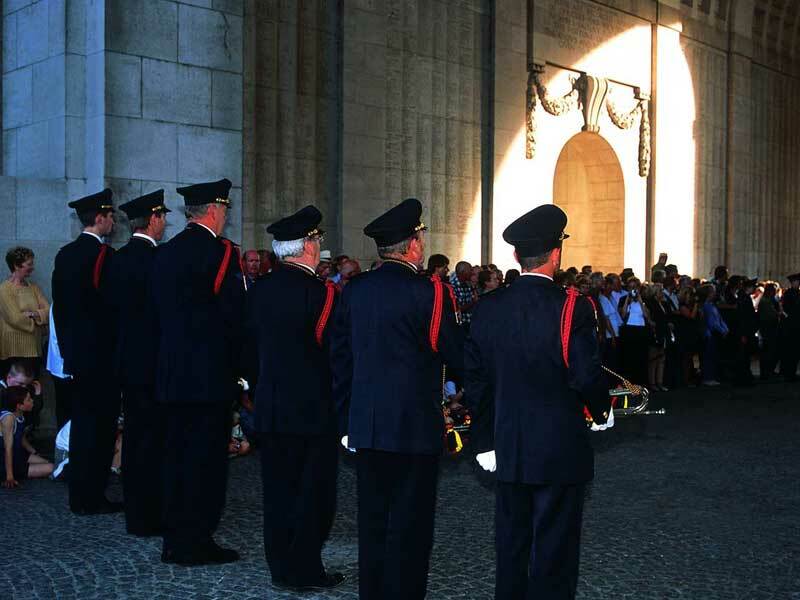 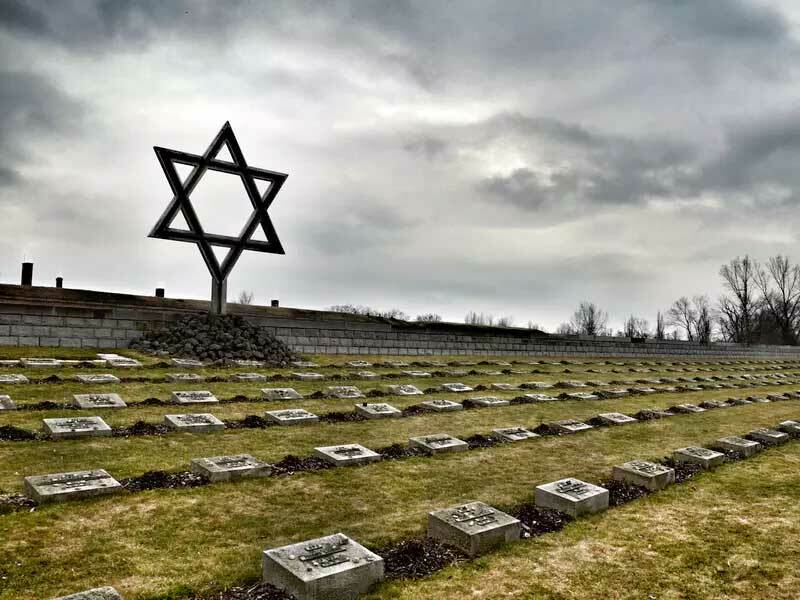 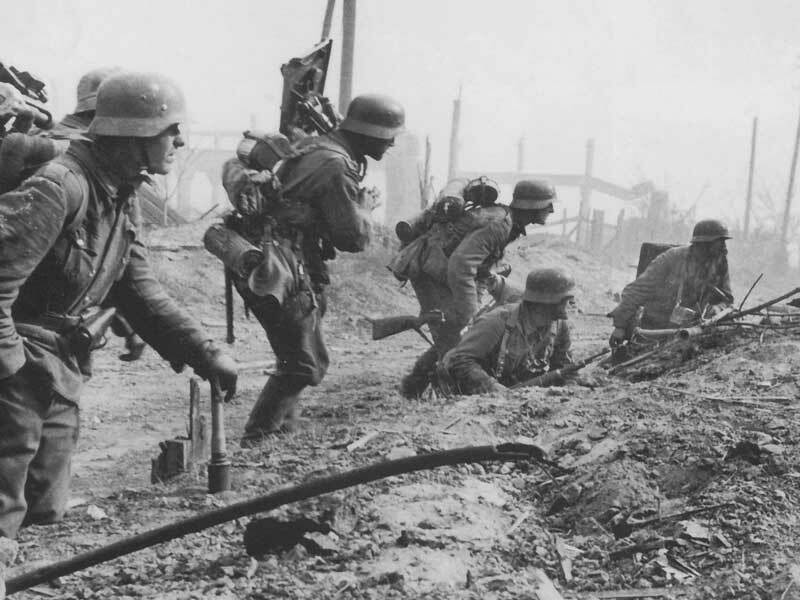 As the leading provider we offer the widest range of Battlefield Tours. 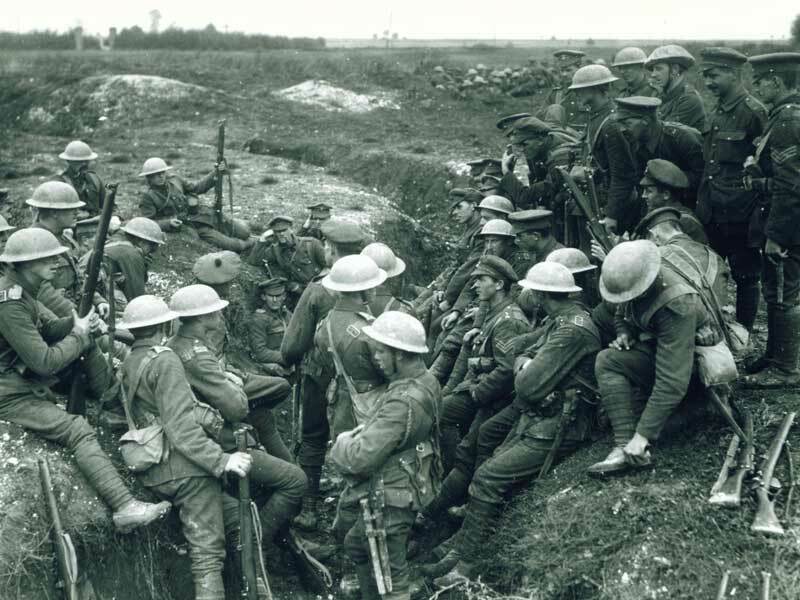 Not only do we visit the major sites of WW1 and WW2, we travel far and wide, covering other significant wars including Waterloo, the American Civil War and the Boer and Zulu Wars of South Africa. 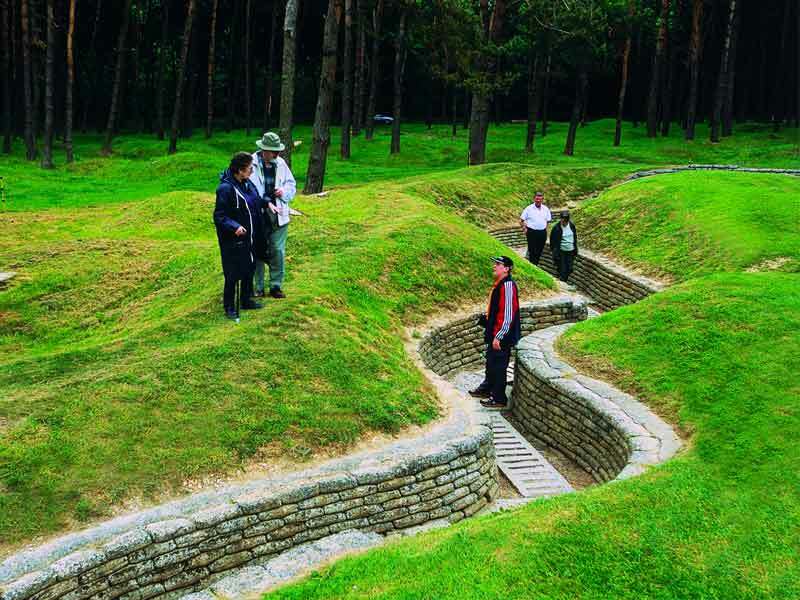 Thanks to our expert Specialist Guides that accompany every tour, and whom share a passion for history, we are able to deliver you with the ultimate, most memorable battlefield touring experiences on the market.